BT customers with landline-only packages will see their monthly bills cut by £7 from Sunday, following a ruling by regulator, Ofcom. It comes after an investigation into landline-only services last year, which rules BT should reduce bills for these customers- who are often elderly and vulnerable. From Sunday 1st April, monthly line rental will fall by 37% for 900,000 people. The change will save bill-payers £84 a year. As part of the agreement, BT will also cap line rental and call charges, to increase by no more than inflation, for three years. 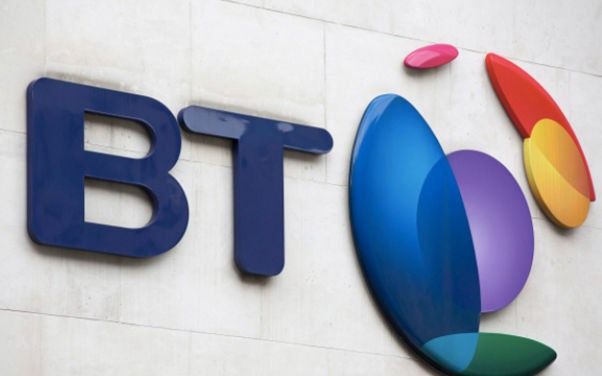 BT said, “We welcome the fact that up to 900,000 of our customers who don’t have broadband will receive a substantial reduction in the price of their line rental from 1st April 2018. “We listened to our landline-only customers and made a voluntary agreement with Ofcom to reduce the price of line rental for them by £7 a month, which means they will only pay £11.99 a month for standard line rental. Landline-only customers have not received the same value for money as those who buy bundles of landline, broadband, and/or pay TV services, Ofcom said. Statistically, all major landline providers have increased their line rental charges in recent years, by between 23% and 47% in real terms. Jonathan Oxley, from Ofcom, said, “We had serious concerns about soaring bills for loyal landline customers. Switching suppliers, for both internet and other utilities, can save hundreds a year, and is one great way to cut down on costs. I've paid my landline rental a year in advance, up to the end of August. Will I get any rebate for 1st April to 1st September?